On a sunny, springy weekend in New York City. 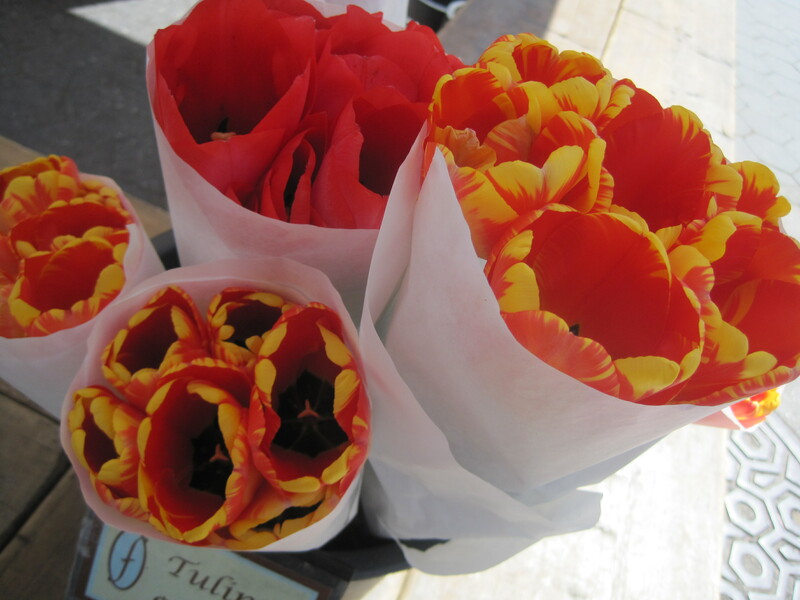 Tulips, my favorite. Such deep color, but so friendly and familiar. Just so pretty. 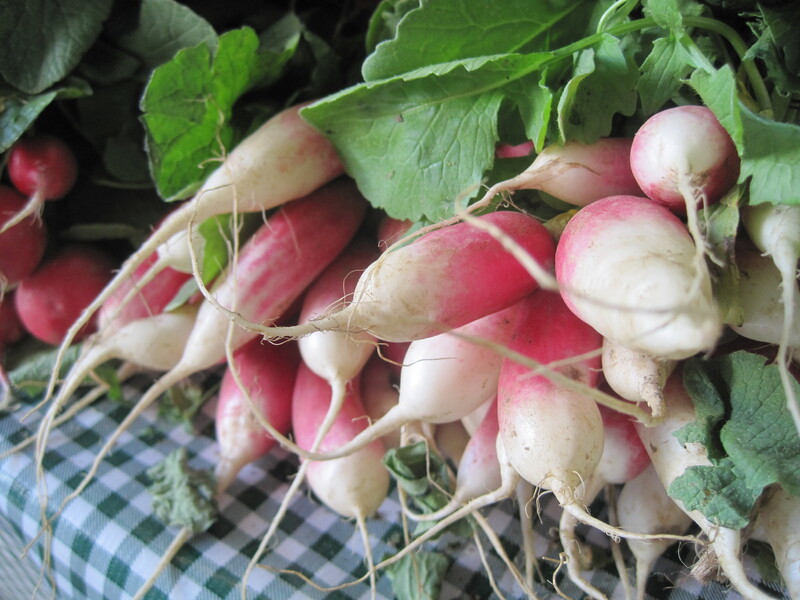 And here are some nice, fat French radishes. It’d be a shame not to take some home and make them a cozy bed on a baguette with some salted butter. Just saying. Just because. But then I decided that a 16-egg omelet for breakfast might be a bit much. 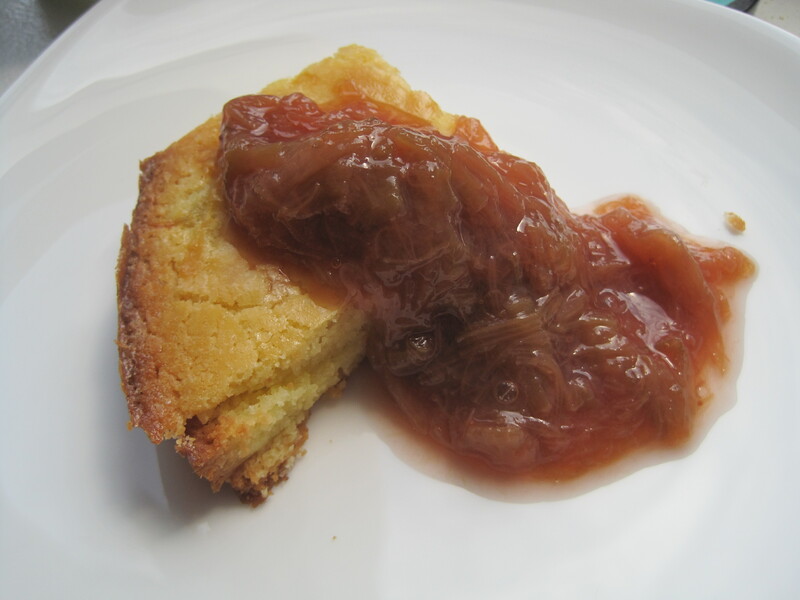 So I bought some rhubarb instead, and made some strawberry rhubarb compote. Which I scooped on top of a piece of warm butter cake, and promptly ate for breakfast. It may have been a bit much, but I think I might do it again tomorrow. I like this cake. It’s one of those everyday cakes – not terribly fancy… it’s actually quite plain, but delicious nonetheless, and worthy of a few minutes in the kitchen – which is all you’ll need, as this requires very few ingredients and comes together in a snap. 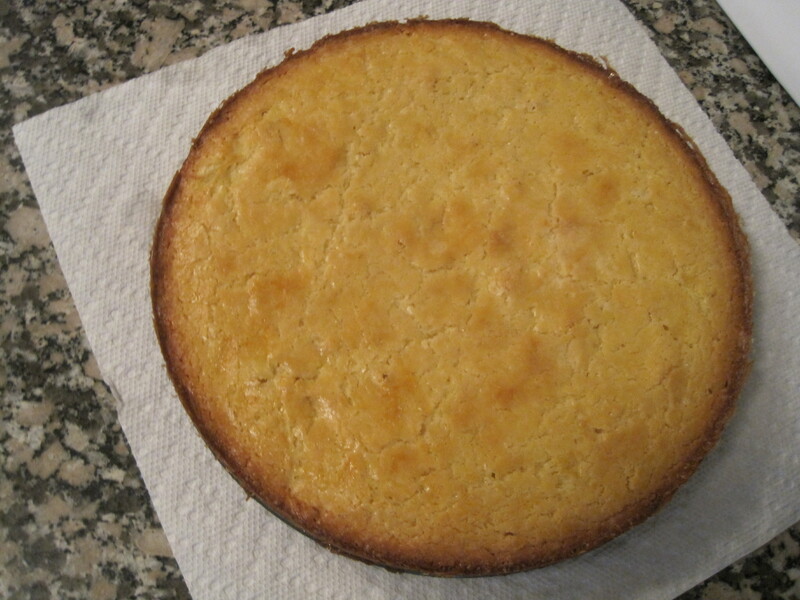 It’s moist and dense – it’s texture is more like a blondie than like actual cake, but I don’t know, I’m into it. Preheat the oven to 375ºF. Grease a 9-inch springform pan. 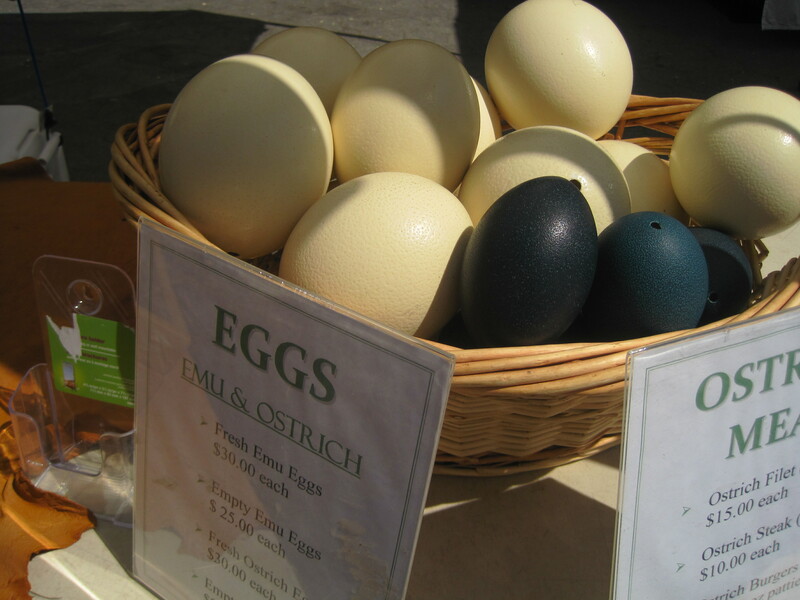 Remove 1 teaspoon of egg yolk from your 6, and mix it in a small bowl with 1 tablespoon water. You’ll use this as a glaze later on. In the bowl of a stand mixer, stir together the flour and sugar. Add the butter and egg yolks, and slowly whir them together with the paddle attachment. (If you’re making this by hand, make a mound of the flour on the counter, make a well in it and add the sugar, butter and eggs, kneading to mix thoroughly). Brush the cake with the yolk/water glaze, and mark a lattice design on top with the prongs of a fork. Bake the cake for 15 minutes, then turn the oven down to 350ºF and give it another 25 minutes or so, until it’s golden on top and firm to the touch. Let it cool in the pan, then unmold. This cake will keep well in an airtight container. I do like strawberry rhubarb compote!!! So, anything from "Malted" coming to Olivejuiced soon? we want more posts! we want more posts!